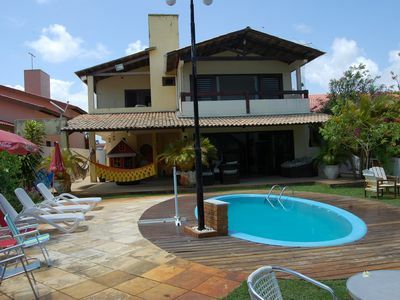 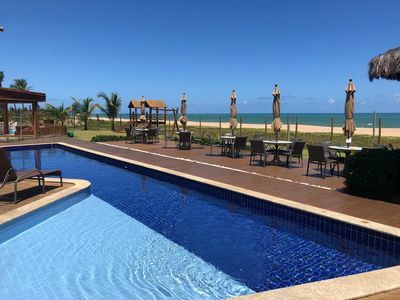 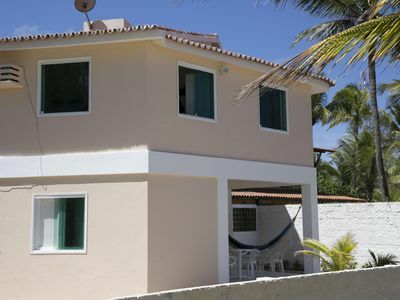 Beautiful house, private and cozy on the shores of Manguaba lagoon. 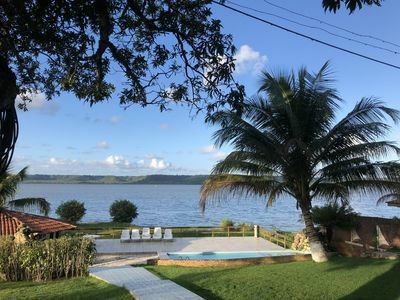 Ideal for families and friends looking for leisure and rest in the middle of nature and with an unforgettable landscape! 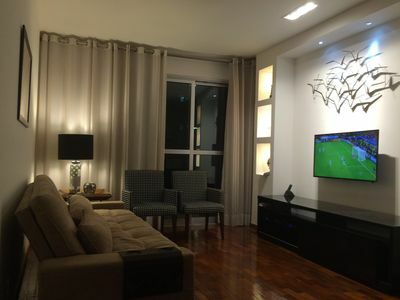 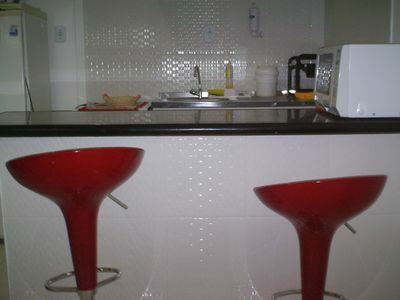 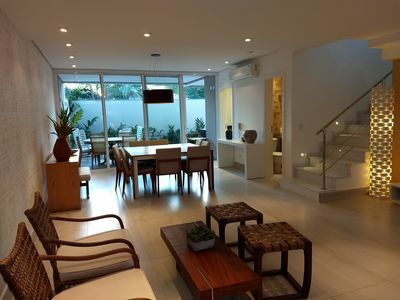 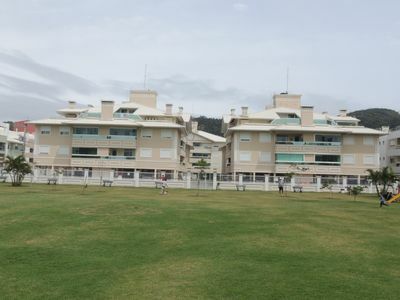 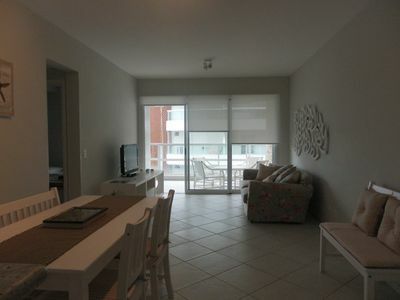 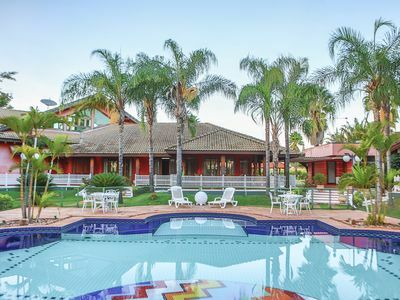 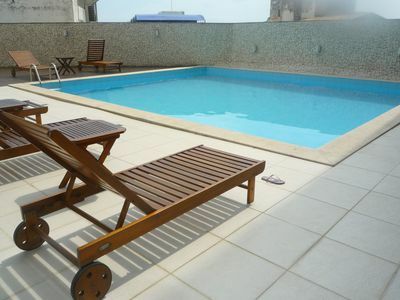 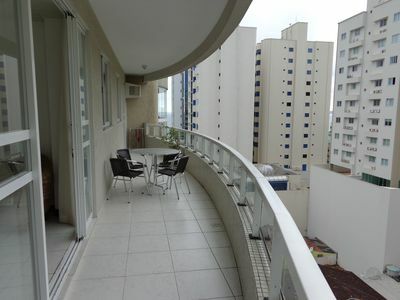 We are close to the city center of Marechal Deodoro and 10 minutes from French Beach. 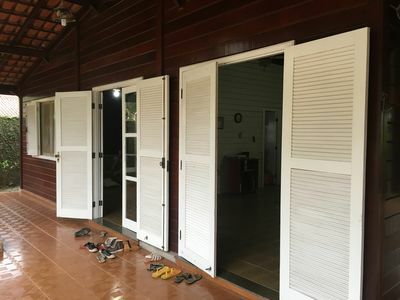 We have full kitchen (crockery, refrigerator, microwave, stove and utensils), living room, balcony with hammocks and 04 suites, all with air conditioning. 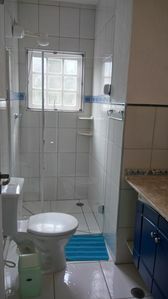 The master suite features a king size bed and bath. 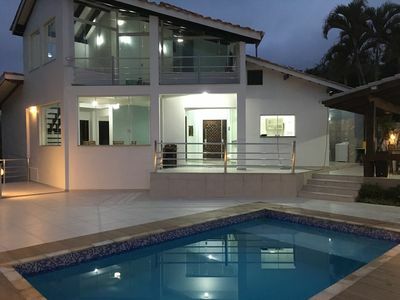 Entertainment guaranteed: swimming pool, barbecue, soccer field, take fruit of the foot (mango, green coconut and coconut water, jaca), among other activities! 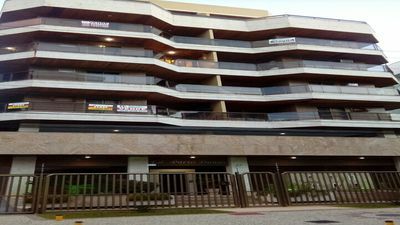 During your stay will be made available 02 employees to help in what is necessary: Rosa (support for the kitchen) and Junior (homemade and vigilant). 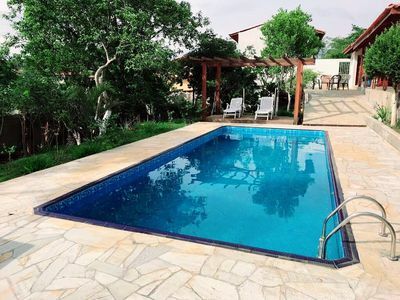 Farmhouse in SUZANO - Maravilhosa !!! 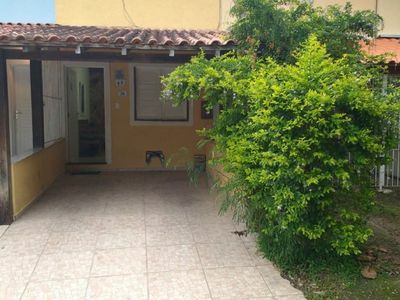 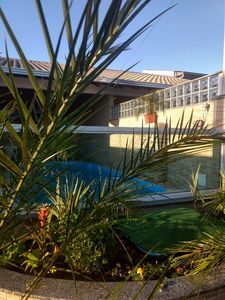 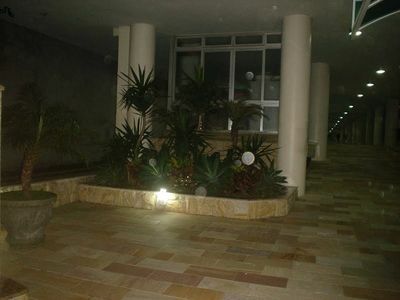 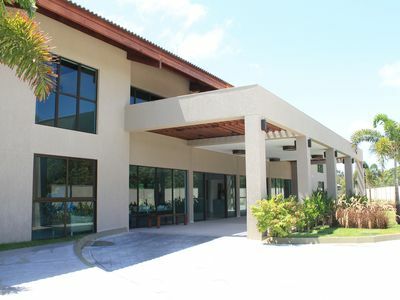 FAMILY HOUSE, WITH AIR CONDITIONING, VERY CLOSE TO THE CITY CENTER.